How does IPS receive the donations? 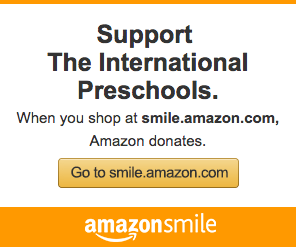 Each quarter, the AmazonSmile Foundation makes a donation to IPS. Donations will be transferred approximately 45 days after the end of each calendar quarter. To account for product returns, a portion of the quarterly donations will be withheld until the next donation cycle, subject to any reduction due to returns from prior quarters. Please help us spread the word about supporting IPS on AmazonSmile by mentioning it on your Facebook page or your LinkedIn profile…any way that you share information with friends, family and colleagues in your social and professional networks. Amazon will not share individual customer information with charitable organizations even if you select to support them through your shopping on AmazonSmile.